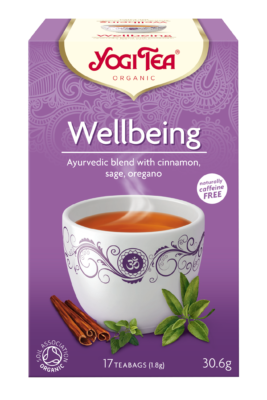 YOGI TEA® Wellbeing with its aromatic sage and warming cinnamon reminds us of the age old Mediterranean tradition of enjoying sage tea. 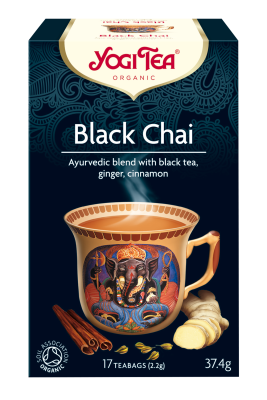 Lemongrass, cardamom and liquorice enhance this unique tea. Feeling good and finding time for yourself is an art. 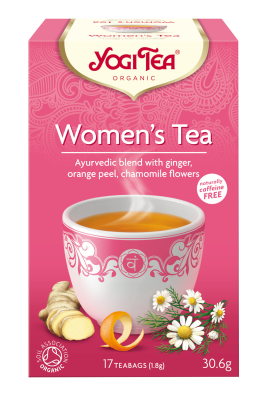 Relax and enjoy a cup of YOGI TEA® Wellbeing and remember to be good to yourself. 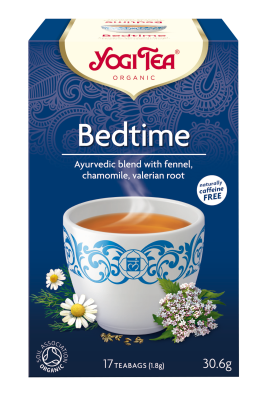 The essence of this tea is: ‘Find time for yourself’. 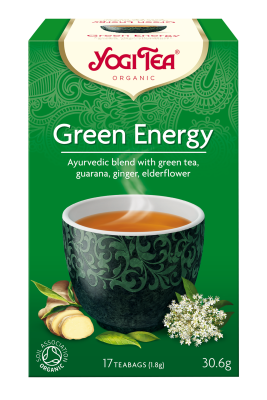 Be the first to review “Yogi Tea – Wellbeing” Click here to cancel reply.